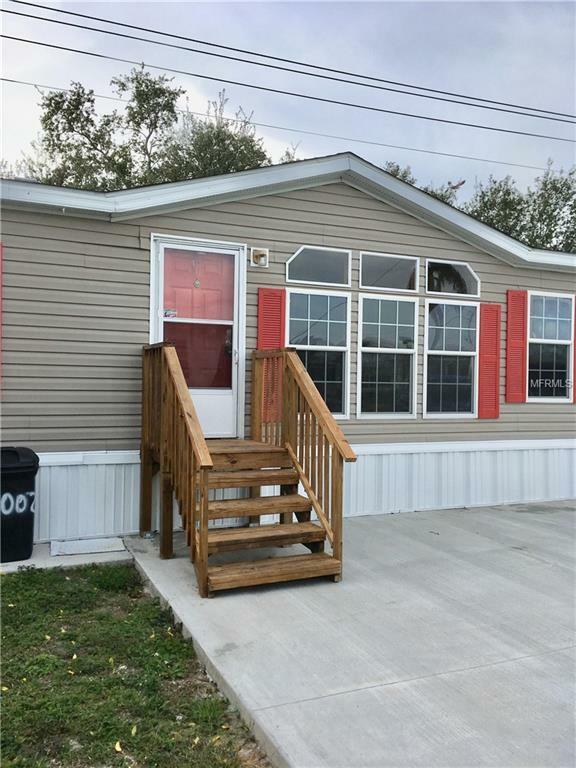 LARGE MANUFACTURED HOME LOCATED IN A 55+ COMMUNITY. 5 BEDROOM AND 2 BATHS. CLOSE TO SHOPPING, RESTAURANTS AND BEACH.